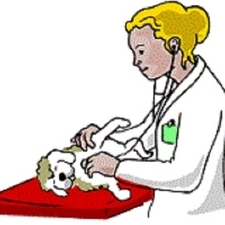 Reviews and Links - Earl Grey Veterinary Services P.C.Ltd. Our clinic staff strives to update our facebook page with helpful tips and links, so check there for more information posted daily! "As always you treat our dogs as if they were your family. 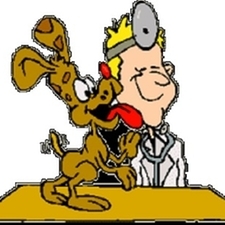 Thank you for providing such great service to our pets." L. Blackwell - Earl Grey, Sk. 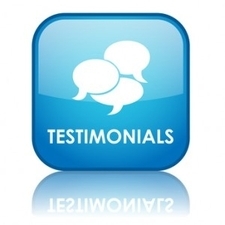 "Have found the clinic to ensure quick and timely service when ever it was needed. Follow up is also appreciated and always there after our visits with personal calls to check up on our animals. Two of the many outstanding service they provide to us." - J. Greenway, Earl Grey, Sk. "Dr. was so nice. Our Magpie was in so much pain when we first took her in, but is 100% better now! We are so glad to have a vet so close as we live in Herbert and was working here for a couple of months. Thanks to Earl Grey Veterinary Services for all they have done to get Magpie healthy again". - C. Westgarth - Herbet, Sk. "From my first phone call to our appointment with our cat, Clifford, we were very impressed with Dr. Debbie, Kelly, Nicole and Breanna. We will definately be returning and reccommending this clinic. Thank you for your care and patience with Clifford". - J.Grieve - Strasbourg, Sk. Everyone is friendly, knowledgeable and obviously care about the animals. It's kind of like going to Grandmas house with your kids-they are more excited to see them than you! Thanks everyone!" J.D. - Strasbourg, Sk. "In my books and your staff are number one. They are friendly and very professional and make a pretty good cup of coffee. All in all i will be mentioning you to colleges and friends keep up the good work.Thks, Paisley was sad she had no bandanna..lol" R.R. - Southey, Sk? "Always recieve the best care for either our pets or cattle. They understand how we want the best for our animals. If the situation is not great they don't give us false hope just the truth." 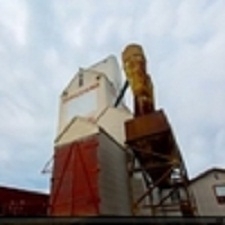 C Lorencz - Raymore, Sask.